Billionaire Mukesh Ambani yesterday announced that it will execute definitive agreements for combination of Saavn, a leading global music OTT (over-the-top) platform, with its digital music service -- JioMusic. After success of Jio TV, the company is planning to take its digital music service to Saavn. 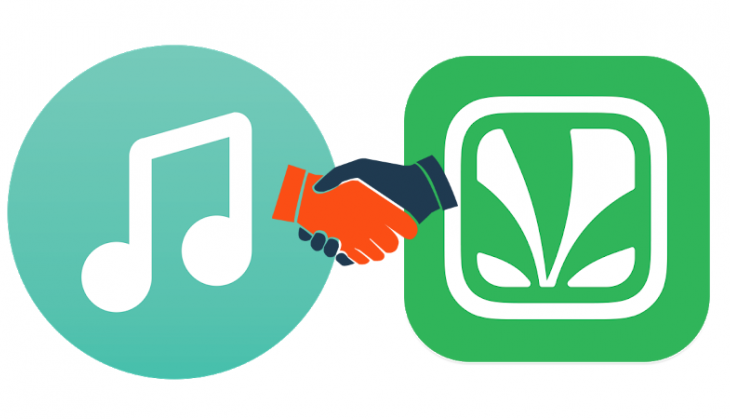 The digital music service Saavn and Reliance Jio and its parent company Reliance Industries signed an an agreement for the integration of JioMusic with Saavn to create a digital media platform with global reach having a total value of over $1 billion. According to the company, the combined entity is valued at over $1 billion, with JioMusic's implied valuation at $670 million. Reliance Jio is also planning to purchase partial stake from the existing shareholders of Saavn for $104 million. Akash Ambani, Director, Reliance Jio, said: "The investment and combination of our music assets with Saavn underlines our commitment to further boost the digital ecosystem and provide unlimited digital entertainment services to consumers over a strong uninterrupted network." Saavn, was founded in 2007, is one of is one of South Asia’s leading digital music streaming services. Also, Saavn has widened into Saavn Original Programming, a slate of original, non-music audio programs that range from Bollywood to comedy and storytelling to cricket. Reliance group is India’s largest private sector corporation, its business ranges from etrochemicals to telecommunications. "The three co-founders of Saavn, Rishi Malhotra, Paramdeep Singh and Vinodh Bhat, will continue in their leadership roles and will drive growth of the combined entity," the statement said. "With a massive addressable market opportunity of over 1 billion users in India and globally, the combined entity plans to invest aggressively to accelerate growth that would benefit all aspects of the ecosystem, including users, music labels, artists and advertisers," the statement added.